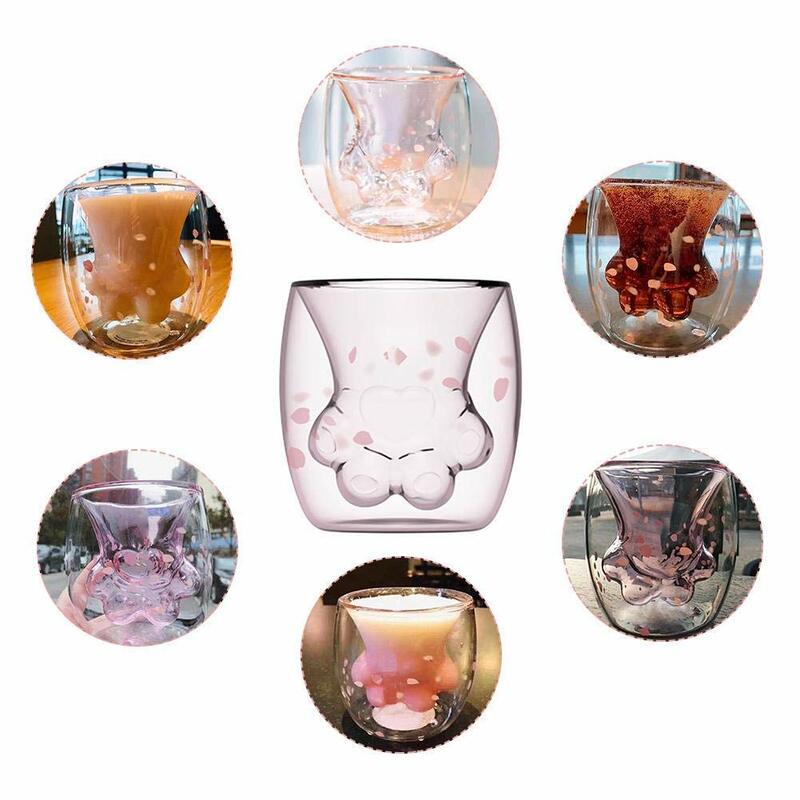 Do you know the cat claw glass? 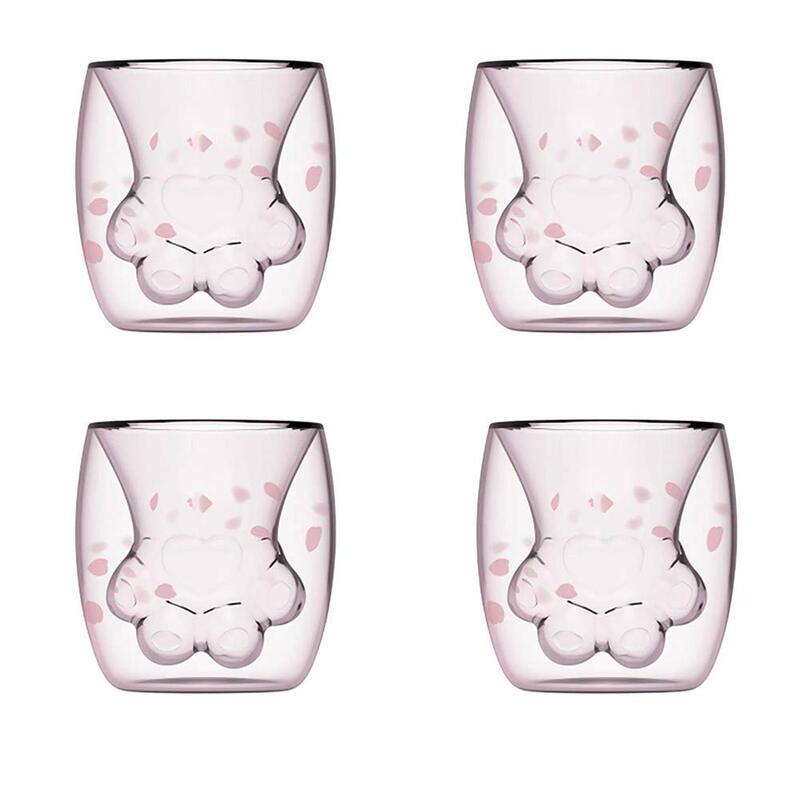 a double-walled mug with an interior shaped like a cat’s paw. 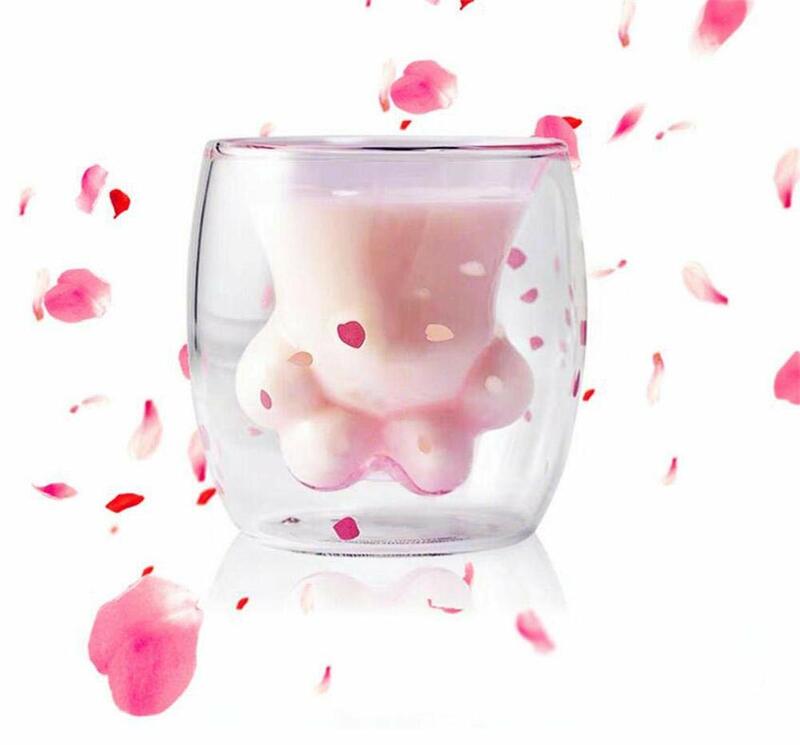 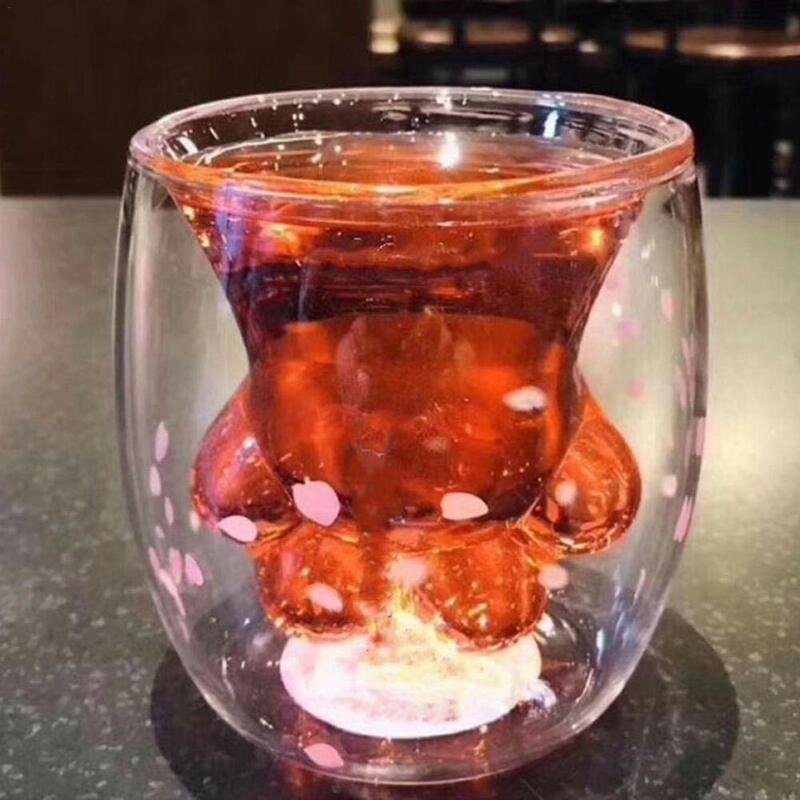 When a drink is poured into it, the paw shape becomes apparent.No one will resist the temptation of a cat, Don’t hesitate, click on the link below to buy it.